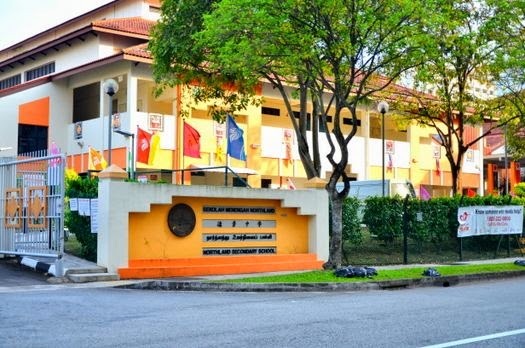 Northland Secondary School is located at 3, Yishun Street 22 in Singapore 768578. It is enclosed within the Yishun Region. Yishun, also called Nee Soon, is a sub-urban town that is situated at the northern section of Singapore. It encompasses Yishun Planning Area. Nearest MRT is Yishun MRT and the closest bus interchange is Yishun Bus Interchange. Amenities in the area include Northpoint, Sembawang Shopping Center and NTUC Fairprice. Some of the schools close by are Chongfu Primary School, Xishan Primary School and Ahmad Ibrahim Primary School.